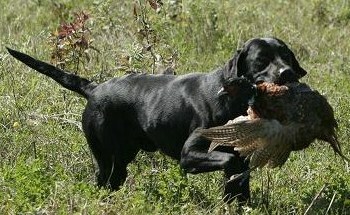 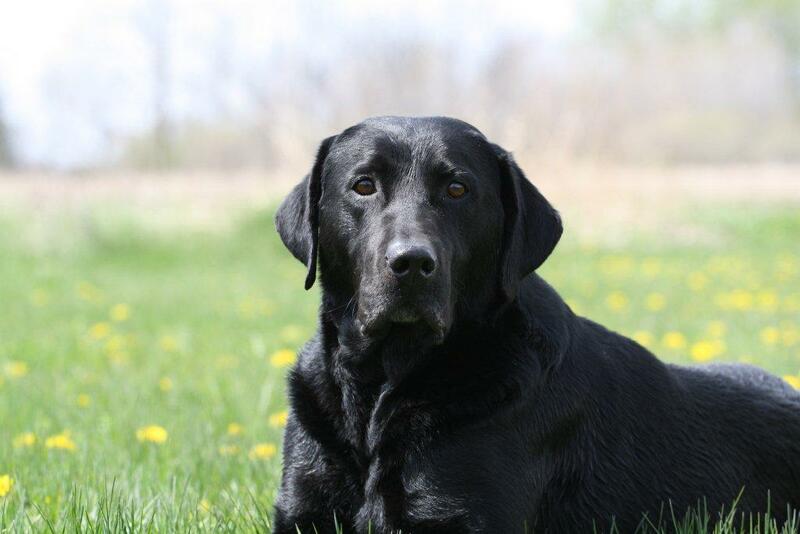 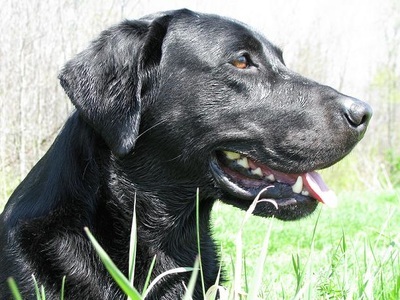 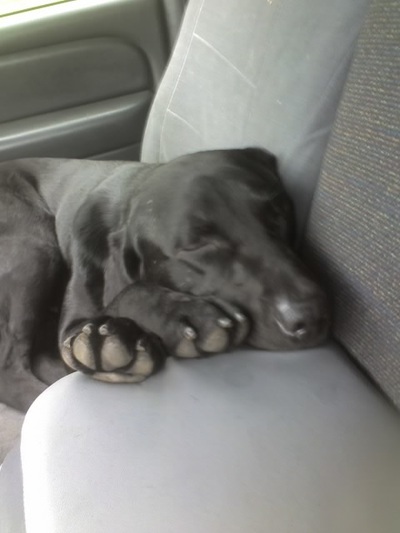 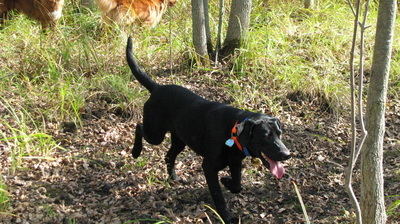 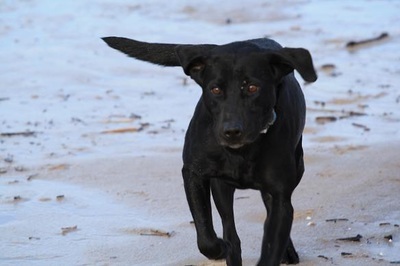 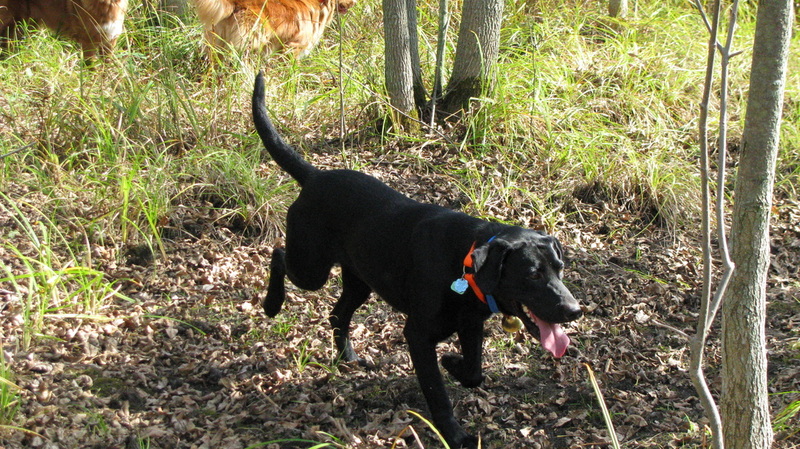 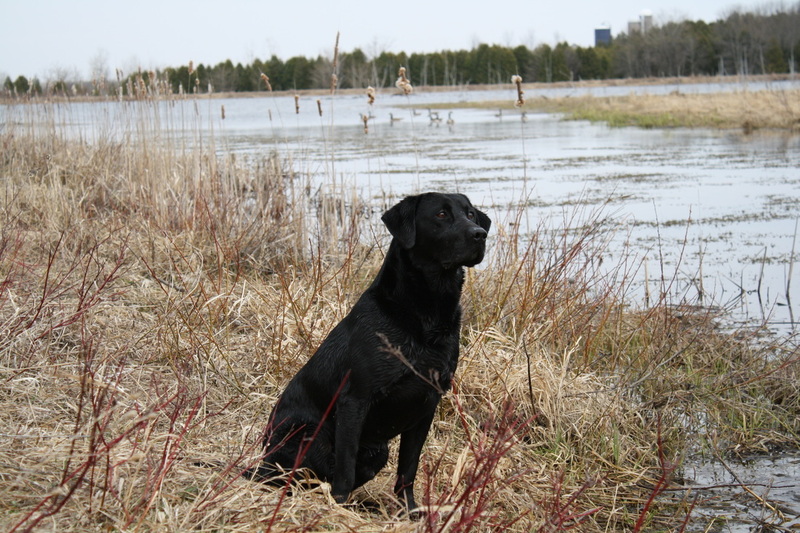 "PUDDLEDUCK JUMPSHOOTER WCX SH CD"
Govan is a high driving field bred labrador. 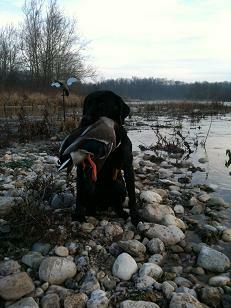 He has master passes under his belt. 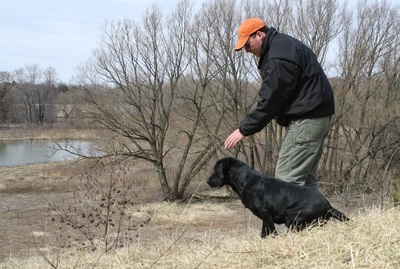 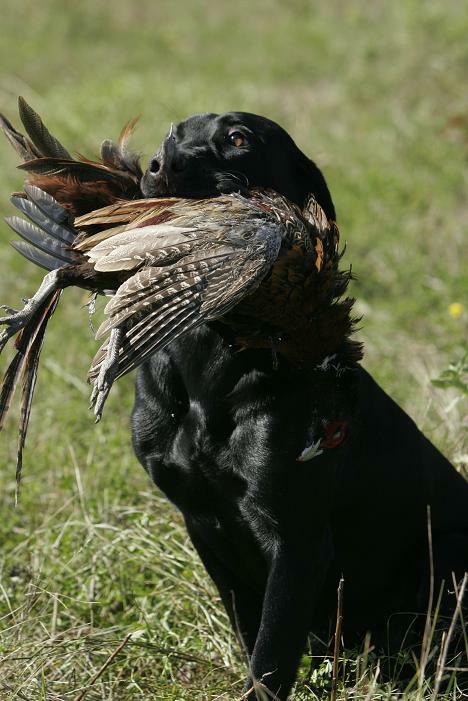 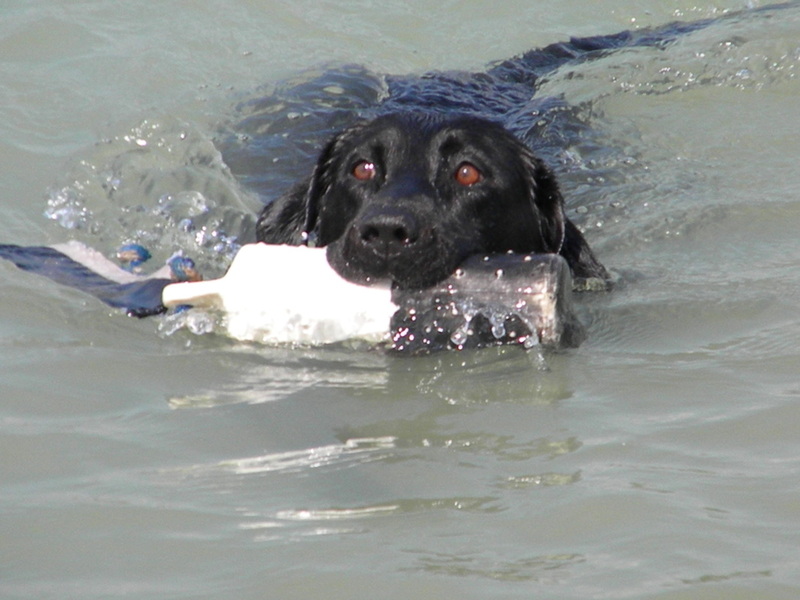 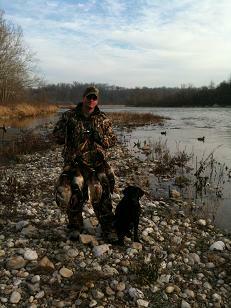 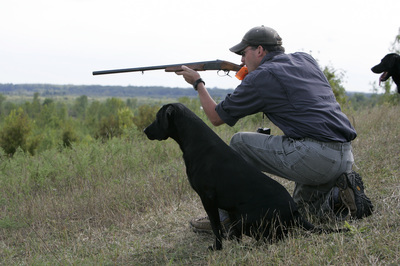 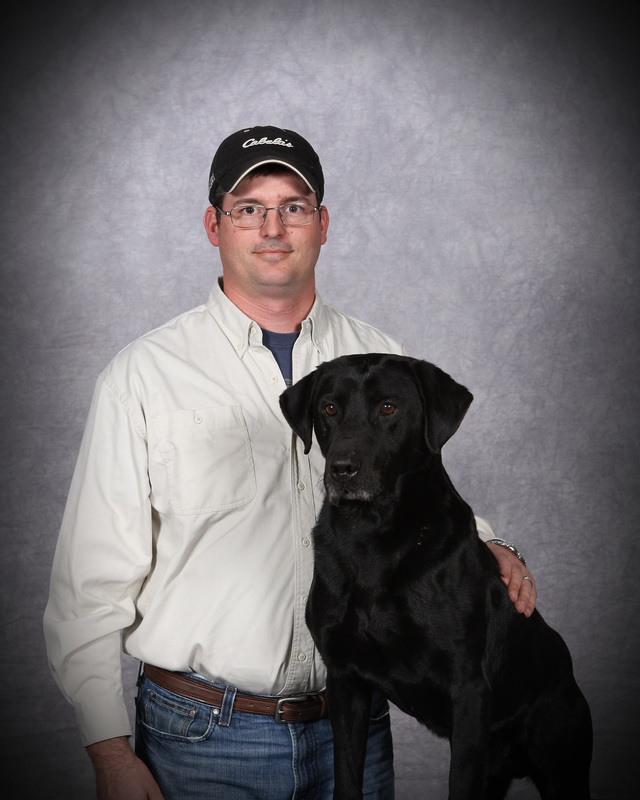 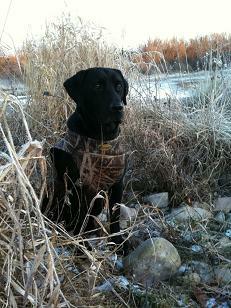 He is an exceptional bird dog!